Fall River Road is the smoothest it’s been in years (passenger vehicles can easily handle the gravel surface). 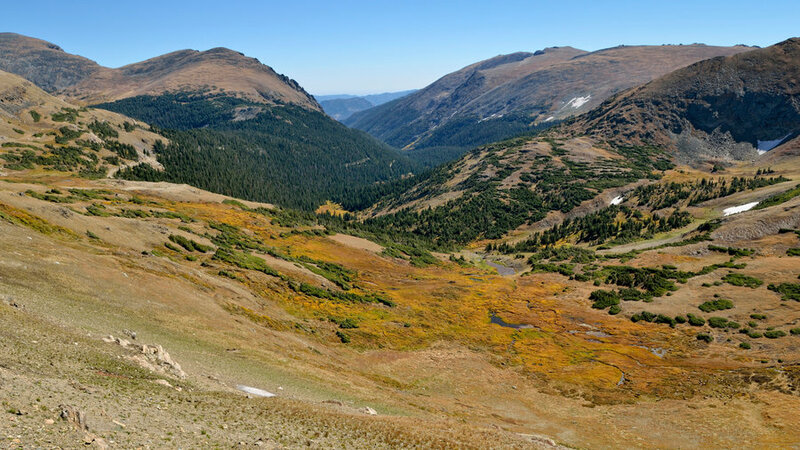 From Horseshoe Park, the one-way route switchbacks up the mountainside to 11,796 feet, intersecting with Trail Ridge Road near the Alpine Visitor Center. Take in panoramas of open tundra, then follow the paved byway back down to Horseshoe Park to complete the 28-mile loop. To learn about natural and historic highlights along the way, download the Just Ahead app ($5-9) onto your smartphone for a GPS-guided tour of Rocky Mountain National Park. 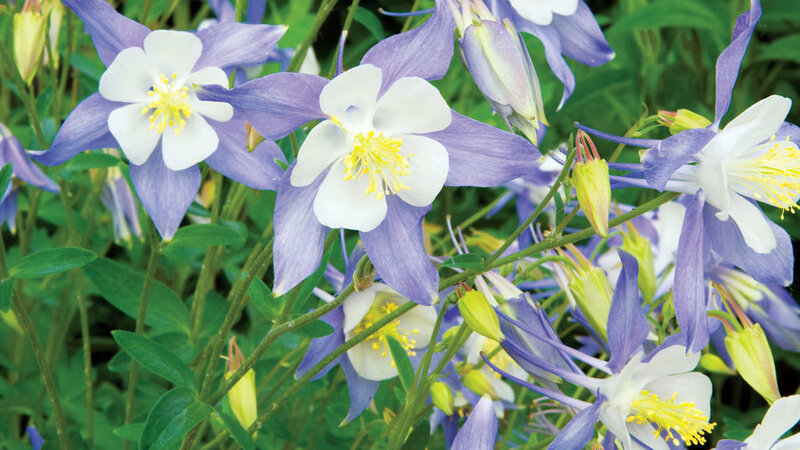 nps.gov/romo or 970/586-1206. In September and October, Rocky Mountain bucks practice their pick-up lines—a series of growls, grunts and squeals—at dusk and dawn in Moraine Park, Upper Beaver Meadows, and Horseshoe Park (where park volunteers are stationed every evening to answer visitors’ questions about the mating ritual). nps.gov/romo or 970/586-1206. Since 1984, Rocky Mountain National Park has offered its historic, 1887 William Allen White Cabin to an artist-in-residence. 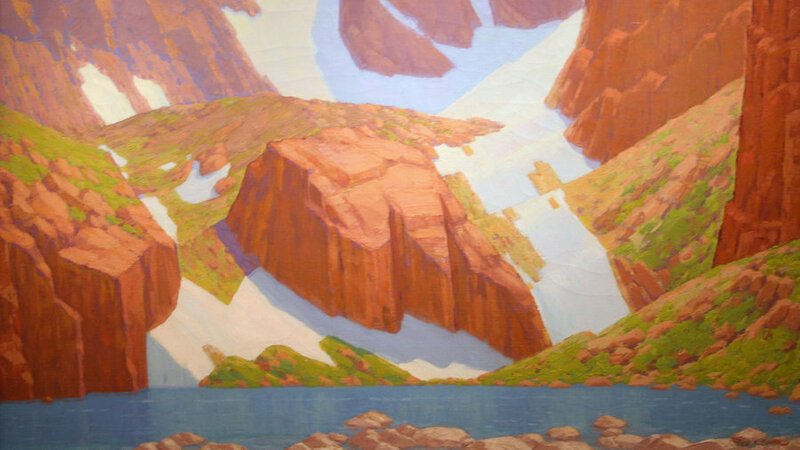 Decades’ worth of their Rocky Mountain-inspired works are displayed at Moraine Park Museum, and current artists offer weekly talks (Wednesdays at 7:30 p.m. at the Beaver Meadows Visitor Center) about the park’s influence on their pieces. nps.gov/romo or 970/586-1206. 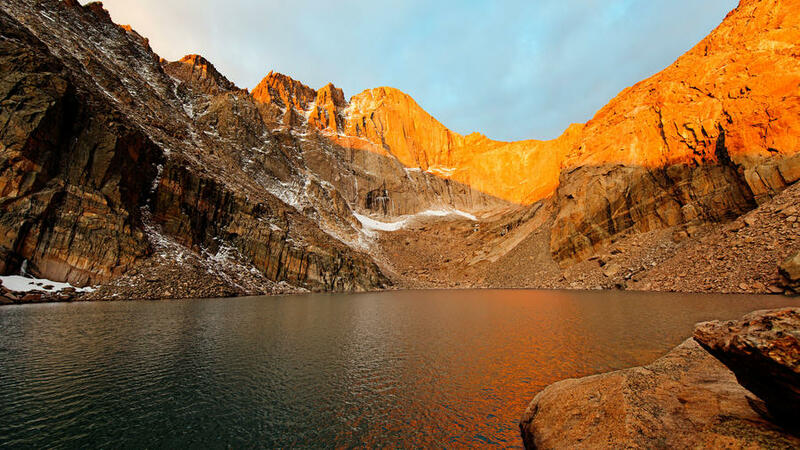 Start hiking from the Longs Peak trailhead no later than 4 a.m. (in order to be off the summit before afternoon thunderstorms move in) and hike 7.5 miles to the top of this 14,259-foot grandstand. Difficulty: Extremely strenuous. 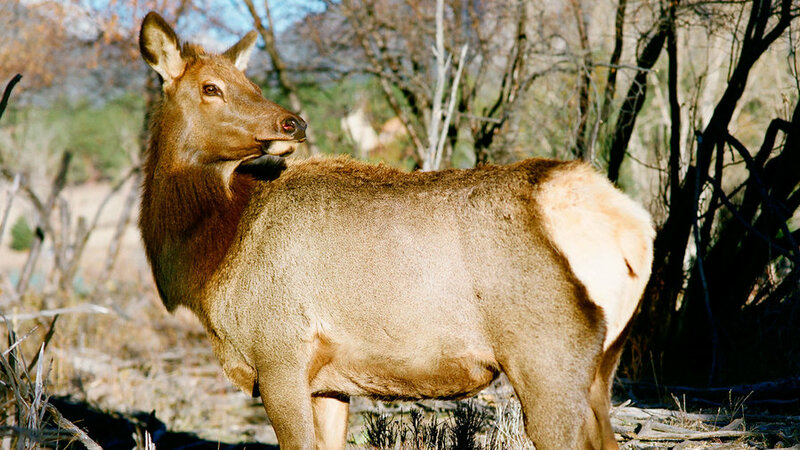 nps.gov/romo or 970/586-1206. 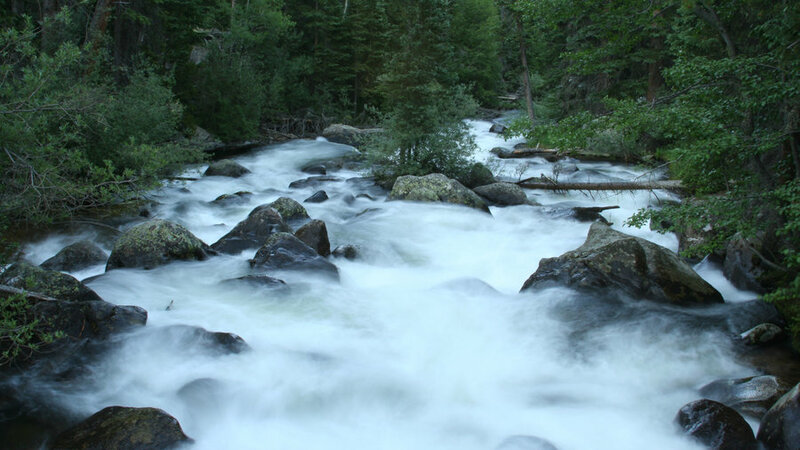 Steep mountains make for many tall, tumbling waterfalls as creeks spill down from the high country. The 5.4-mile round-trip hike to Ouzel Falls actually passes several cascades, including 200-foot-high Calypso. The quest starts from Wild Basin trailhead, on the southeast side of the park. On the west side, there’s Adams Falls, which pours down through a narrow, 50-foot-high gorge. Begin that one-mile round-trip hike at the East Inlet Trailhead near Grand Lake. nps.gov/romo or 970/586-1206. 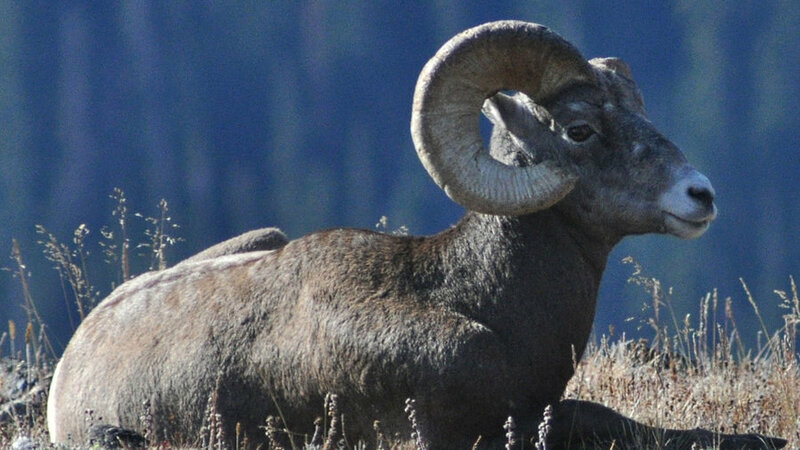 The best place to see resident bighorns is right off the road: At Sheep Lakes, just off Trail Ridge Road in Horseshoe Park, a natural mineral lick attracts herds of bighorn sheep, which flock here in May and June. They keep bankers’ hours, preferring to visit the lake between 9 a.m. and 3 p.m. nps.gov/romo or 970/586-1206. Swing into the saddle with Sombrero Ranches, which operates stables at Glacier Creek (late May-Sept., 970/586-3244) and Moraine Park (mid-May-mid-Oct., 970/586-2327). 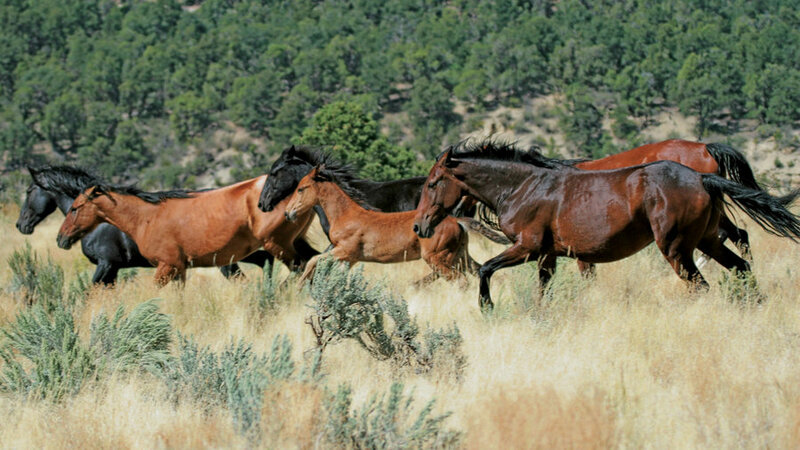 Horseback rides last 2-10 hours and visit grazing elk and alpine lakes. From $55; sombrero.com.